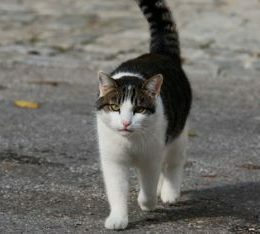 How far from home do domestic cats roam? If you have an outdoor cat, you likely have been recognizing him wandering all around the neighborhood, kicking asses of other cats on the way, raiding trough trash bins and signing love serenades to cat ladies on balconies. And, if you are at least tiny bit like most other humans, you’ve probably wondered how far your cat might have walked on his journey? Was it the fish shop over the corner or the central mall miles away? Let’s find out how far do cats roam. If you recently turned your cat into an outdoor one, you’ve probably had a question, whether an outdoor cat needs a litter box. 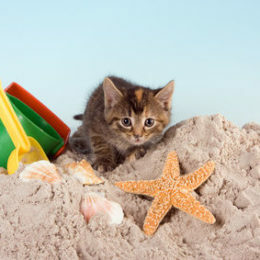 In general, a pattern for litter training a kitten and an adult outdoor cat is similar, except that for kittens it takes lesser effort, and some parts may even be skipped, compared to adult cats who have already developed elimination behavior, and do not have a single reason, why they would want to change it. Creating a food hunt for your indoor cat (actually, I tried, and it works for outdoor cat as well) is one of the most effective ways to enrich his life. This article will show how to get the most fun out of it. 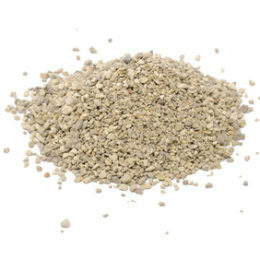 Cat litter, litter box and problems related to them are number one issue for indoor cat owners. 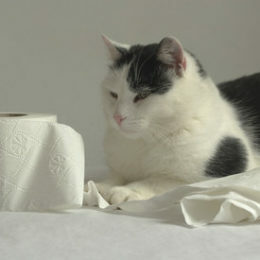 This ongoing series will answer most frequent questions related to cat litter. Training a kitten to use a litter box is an easy task. In most cases, special ‘training’ is actually not necessary if you provide an appropriate litter box, because cats naturally love burying their feces and urine. If it still does not help, and your kitten does not get the idea of using a litter box, small encouraging from your side might be necessary. How? Read below.